Valencia and Villarreal are set to produce an open encounter in their UEFA Europa League quarterfinal second leg at the Mestalla. The first leg produced BTTS and Thursday's clash is tipped to follow a similar pattern at odds of 1.90. The hosts have a healthy advantage from the first leg and are expected to hold out for a draw at 3.80. Valencia claimed a 3-1 victory in the first leg at the Estadio de la Ceramica with Goncalo Guedes netting a brace. They secured a similar result against Levante in the Spanish La Liga on Sunday with Guedes once again on the score sheet and Santi Mina scoring twice. Los Che have been in fine form in recent matches and are unbeaten in their last five outings, including a victory over Real Madrid in La Liga. Marcelino’s men are also unbeaten in their last seven home matches and have been set at odds of 1.72 to emerge victorious on Thursday. 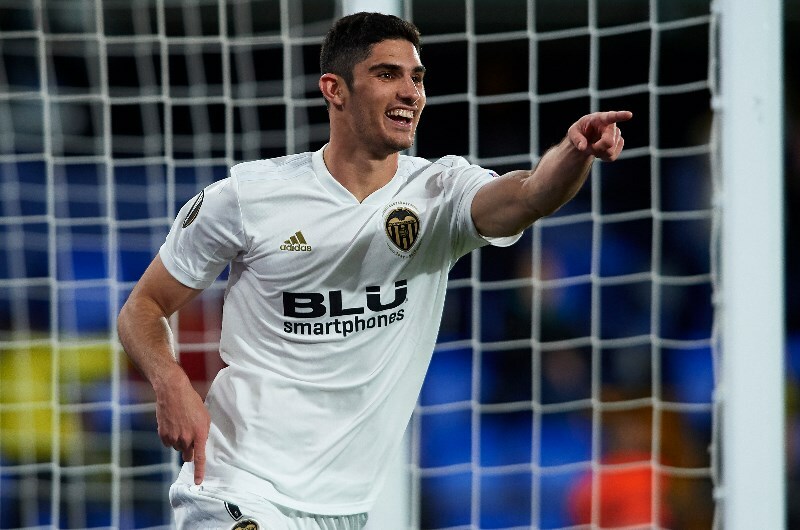 Guedes appears to be returning to his best form in the final few matches of the season having scored six goals in his last nine matches across all competitions. Santi Mina missed the first leg but could be handed a start on Thursday following his brace against Levante. Villarreal bounced back from the defeat in the first leg with a 1-0 victory away at Girona in La Liga on Sunday. They struck early in the first half through Samuel Chukwueze and were able to keep the hosts at bay and hold on for the win. Chukwueze's strike against Girona was his second goal in three La Liga matches and the young forward is set to continue in attack. Karl Toko Ekambi was taken off in the second half at the weekend and should return to the starting lineup having scored five goals in his last six matches. Javi Calleja's men tend to do better away from home in the Europa League and are unbeaten in their last five matches on the road. Valencia have 18 wins and 10 draws while Villarreal have claimed 17 victories from 45 previous matches. Both teams produced BTTS in the first leg last week with Los Che triumphing 3-1 at Estadio de la Ceramica. Guedes will be the one to watch for Valencia having scored six goals in his last nine matches across all competitions. Santi Mina is also coming off a brace in La Liga on Sunday and both men should combine to get the better of the Villarreal defence. 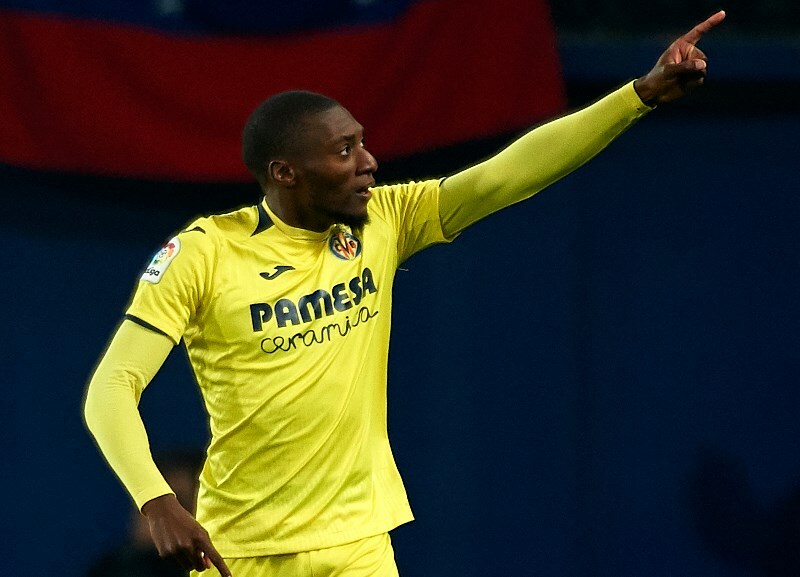 Toko Ekambi will be the one tasked with providing the spark for Villarreal having scored five goals in his last six matches. With Chukwueze, who has found the net in his last two appearances, the visitors also have enough quality to trouble Valencia. Valencia have seen BTTS in 3 of their last 4 home matches (all competitions). Valencia are unbeaten in their last 7 home matches (all competitions). Villarreal have seen BTTS in 6 of their last 7 matches (all competitions). Villarreal are unbeaten in their last 5 away matches (UEFA Europa League). Valencia and Villarreal have good quality in attack, enough to breach each other’s defences. Both teams have produced BTTS in a number of their recent matches including the first leg. A similar outcome is predicted at odds of 1.90 with a draw also tipped at 3.80.